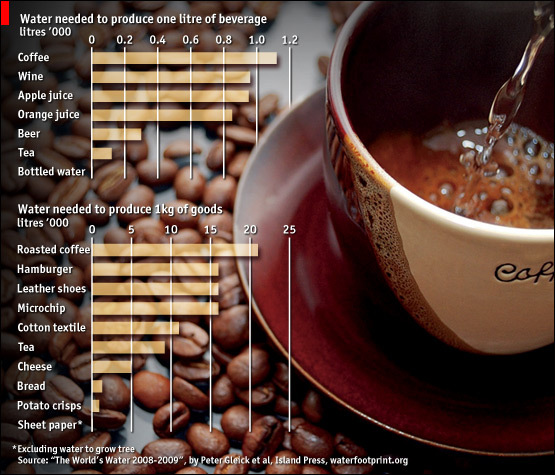 Does this mean we should stop drinking lattes? No, but it does mean we should start thinking more intelligently about water usage. One commenter mentioned that the data requires no action. That's true on the consumer level perhaps, but awareness and knowledge breeds action upstream with producers.